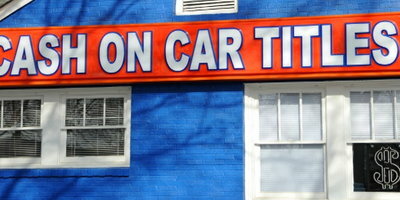 In order to trade in your car, you must have the title ready and available for the dealership. 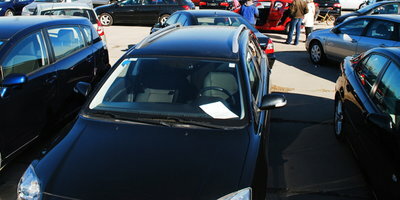 Unless there’s a lienholder involved, dealers won’t accept a trade-in unless they can see the title with your name on it. 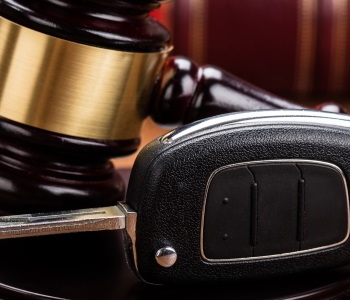 In fact, it’s illegal to sell or trade in a vehicle without a title in most states. 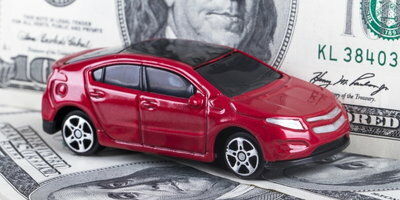 If an institution such as a bank has a lien on the title, you won’t need to worry about getting the title if you plan on selling it to a dealership. 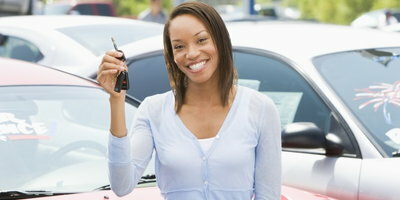 The dealer contacts the lender and takes care of the transfer for you. Once the lien has been satisfied and the dealership cuts you a check for any balance left over, you can go forward with the trade in process. 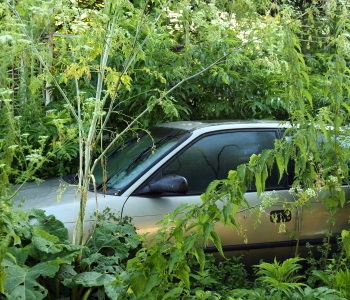 If you misplaced the original car title and it’s in your name, the good news is that getting a copy of the title is a simple procedure. All you need to do is head to your local DMV or Secretary of State and complete the appropriate paperwork. To get a copy of the title you typically need to have your Social Security number, driver’s license, and vehicle identification number (VIN), but additional requirements can vary by state. Once you fill out the paperwork, you either get the title immediately, or may need to wait a few weeks before it’s mailed – again, this depends on your state’s DMV and their procedures. If you don’t have the title (or your name isn’t listed) because of death or divorce, it gets a little more complicated. 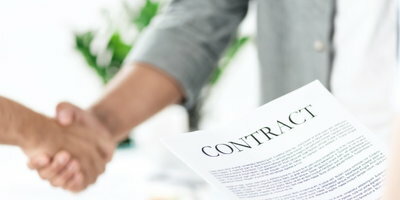 With a divorce, it’s important you have your attorney transfer the title to you during the divorce proceedings. But, if this isn’t possible, you need to have the titleholder sign the title over to you, and with a divorce this isn’t always easy to do. Once the title has been signed over, you take the title and copy of the divorce decree to the DMV to officially make the change. With a death, a title transfer can be either easy or a lengthy process. If you co-owned the vehicle, the title automatically transfers to you. If your name isn’t on the title and you use the car, the executor of the estate must assign the title to you. This can take some time to complete, but once the executor completes the process with the court, the vehicle is yours to trade in. You can’t trade in a vehicle without a cleared title. 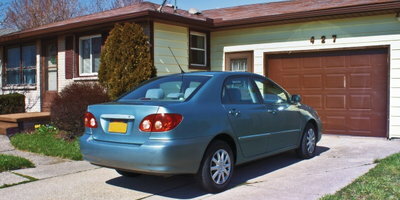 Depending on where you live, you must either have it ready for the dealer when you’re ready trade it in, or make sure the lienholder, the DMV, and the dealership have the title sorted out. 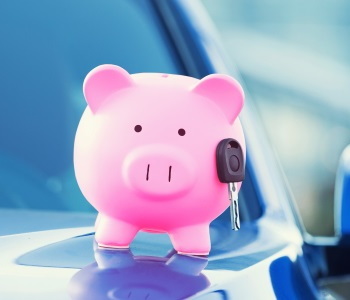 Trading in a car doesn’t need to be complicated – just be prepared! 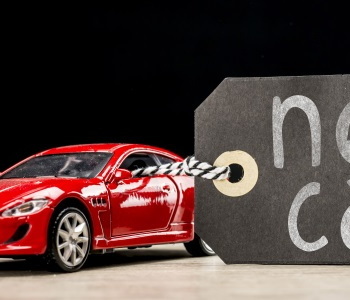 If you’re looking to buy a vehicle and trade in your old one, but worry credit will stand in the way of finding financing, let Auto Credit Express help. 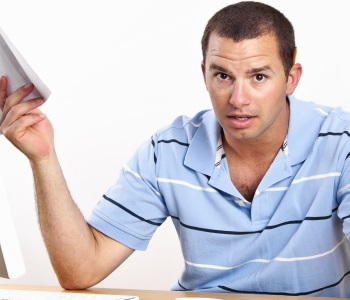 We work with a national network of special finance dealers that know how to handle unique credit situations. 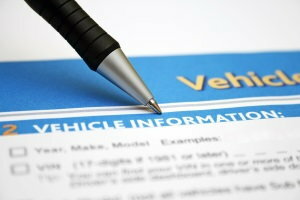 We'll work to match you with a dealership near you after you fill out our online auto loan request form.